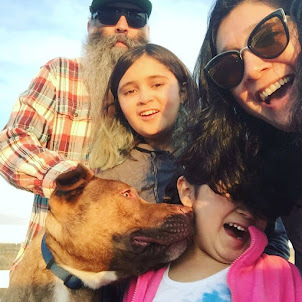 Punk Rock Parents: Homeschool Week 23: Even More Cursive, Chapters 9-15, Multiplying 3 digit numbers, Solar System Review and Phi for President! Homeschool Week 23: Even More Cursive, Chapters 9-15, Multiplying 3 digit numbers, Solar System Review and Phi for President! Week 23 we are still working on cursive writing, only 10 more letters left! We also got through the first section of Tales of Despereaux. What a dark and sad story so far. 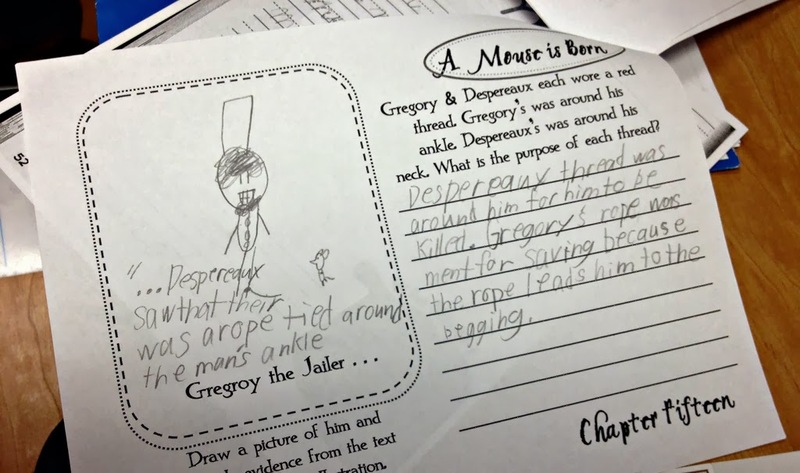 We did a few more worksheets and talked about the new characters and how betrayed little Despereaux felt by his family. We were left with a big cliffhanger and we are looking forward to reading more. This week was heavy on math. And it took its toll. As we worked on 3 digit multiplying I tried to get Phi to talk through each step with me. She was frustrated because she wanted to keep moving forward and was skipping steps. I kept trying to get her to slow down and talk through each step. There were tears and we ended up working on math into the weekend. 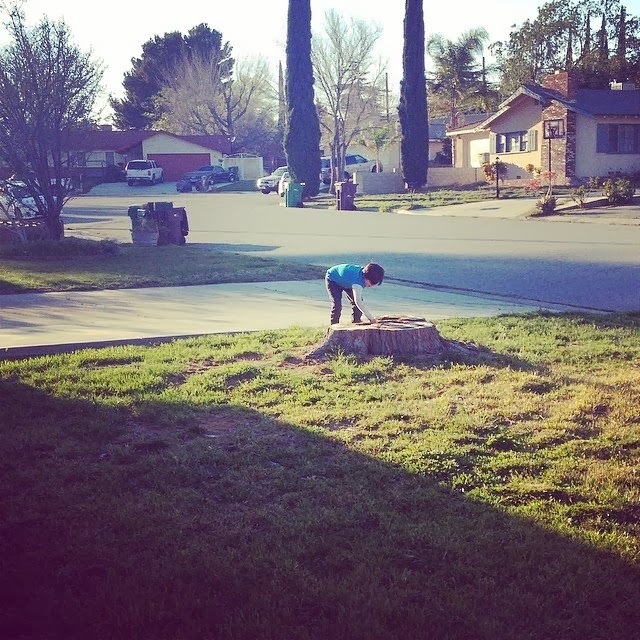 Yesterday, thanks to the time change we had some time to be outside yesterday. As a way for me to make sure that Phi had really got the idea we made a treasure hunt game. First I hid 5 problems in the living room, then 5 in the kitchen and 5 outside. I took the problems straight from her worksheets. 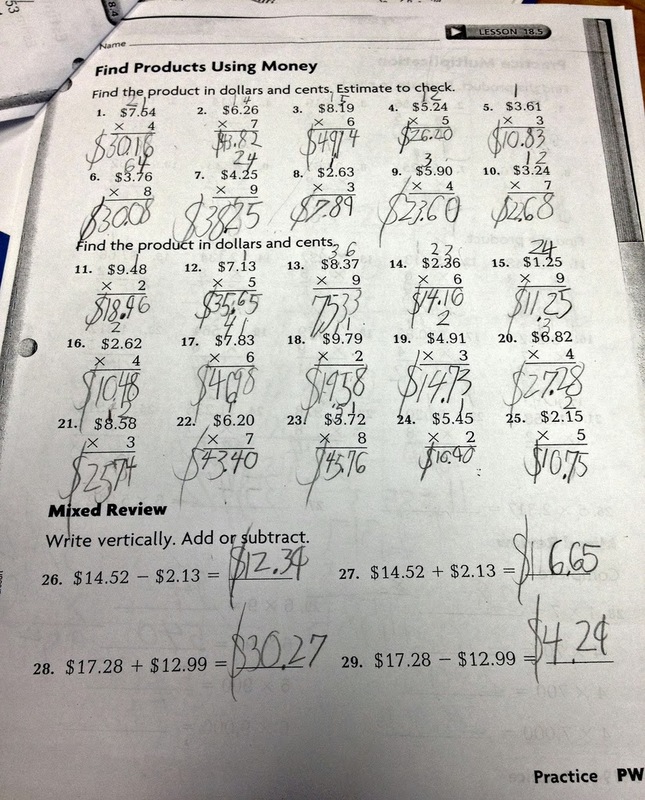 Phi really liked this game and she did great on the math. For social studies Joey and Phi read about what it means to be a citizens of the United States. They talked about the difference between rights and responsibilities. 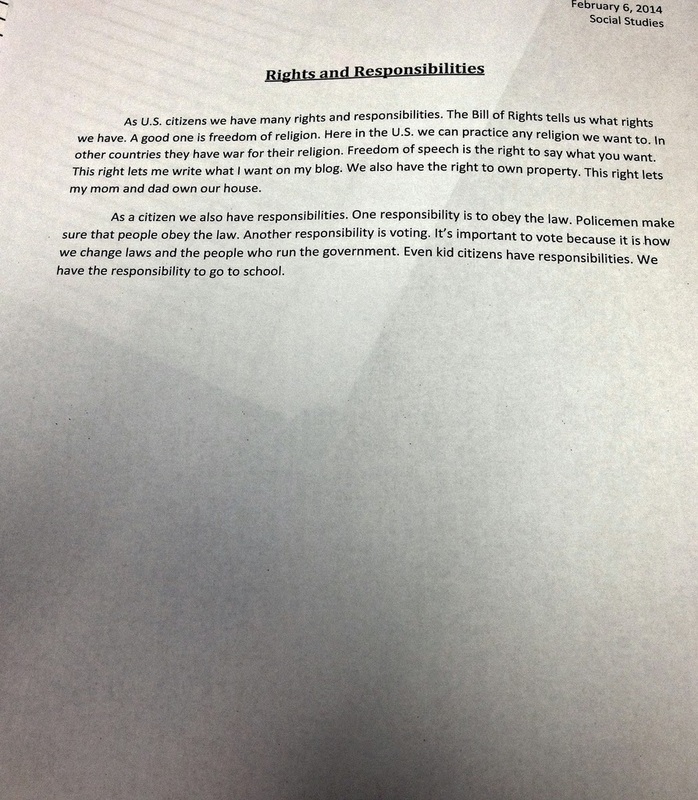 She had to write a essay about 3 different rights and 3 different responsibilities. I let her type the paper to get some typing practice in. 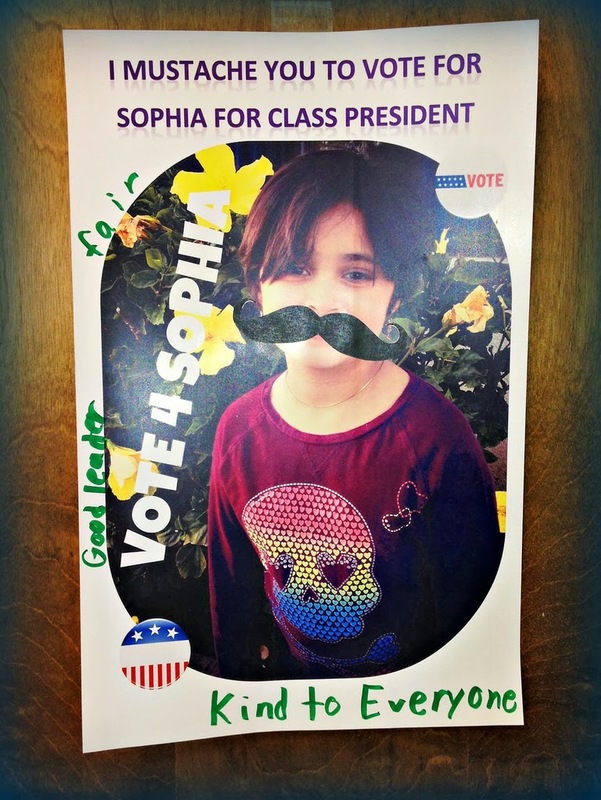 As part of the rights and responsibility lesson Phi had to make-believe that she was running for class president and to make a campaign poster. We had so much fun designing the poster. She also added 3 things about herself that would make her a good president. 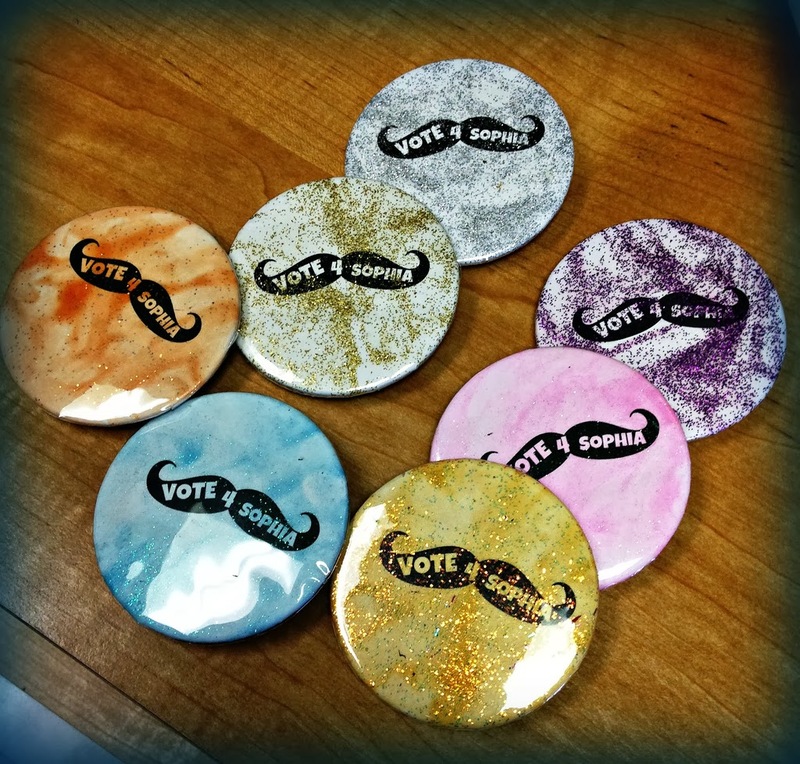 Phi also wanted to make campaign buttons. She glittered them up and is very excited to pass them out! Phi finished a book this week and tested on AR for it! This was her first time reading a book from the "Popularity Pages" series and she loved it. I think she read it in 3 days! We ended our week with reviewing the solar system. We made vocab cards and went over, types of telescopes. I think she will do great on her test today.